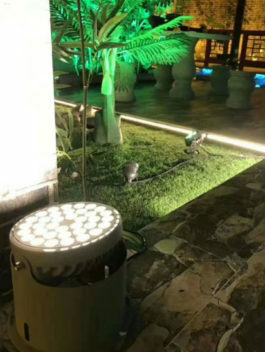 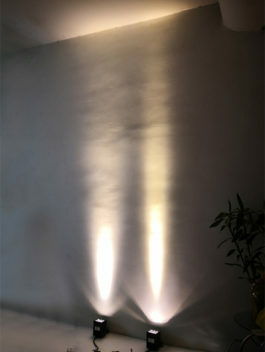 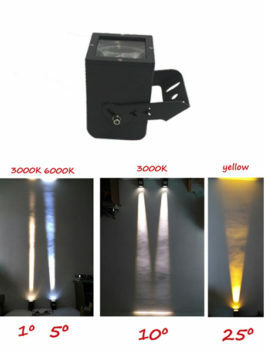 12W 18W / 24W 36W DC24V Osram LED Floodlight Tree Light, suitable for outdoor landscape wall facade decorative lighting. 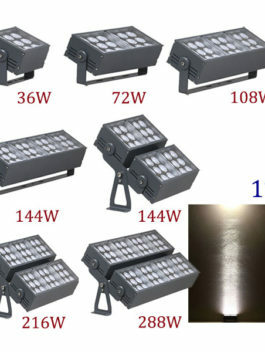 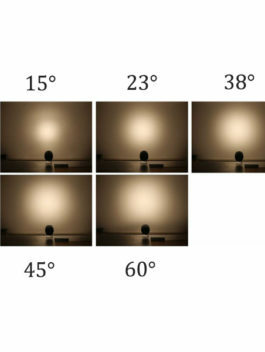 12W 16W DC24V / AC100-240V CREE LED Floodlight Spotlight, suitable for outdoor exterior wall facade decorative lighting etc..
9W DC24V / AC100-240V CREE LED Floodlight Spotlight, suitable for outdoor exterior wall facade decorative lighting etc..
10W AC100V-240V /DC24V CREE LED Floodlight Spot Light with Narrow Beam, 1/5/10/15/25° optional, for Building Hotel Wall Facade Decoration Lighting. 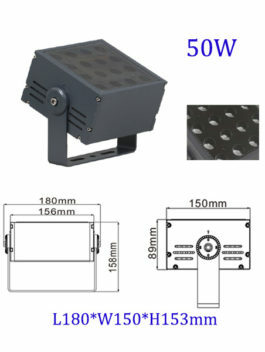 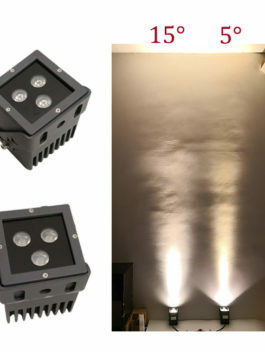 20W 30W AC100V-240V /DC24V CREE LED Floodlight Spot Light, waterproof IP65, with anti-glare shield, Narrow Beam, 1/5/10/15/25° optional, for Building Hotel Wall Facade Decoration Lighting. 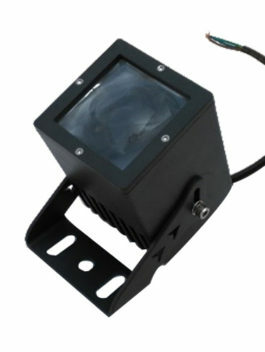 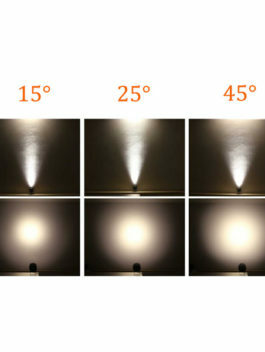 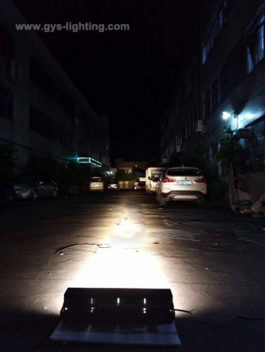 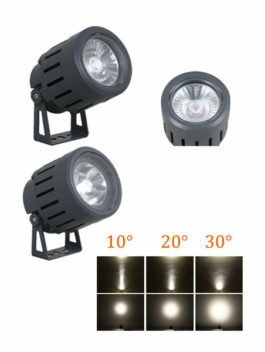 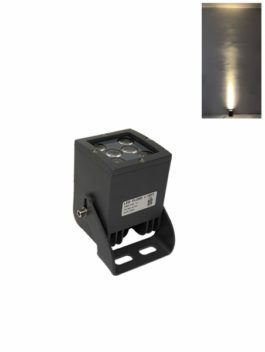 20W AC100V-240V /DC24V CREE LED Floodlight Spot Light, waterproof IP65, Narrow Beam, 3-10° , suitable for Building Hotel Wall Facade Decorative Lighting. 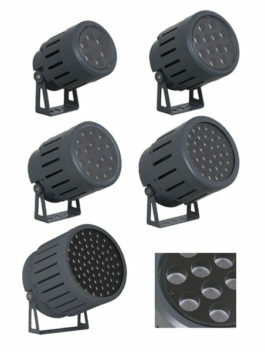 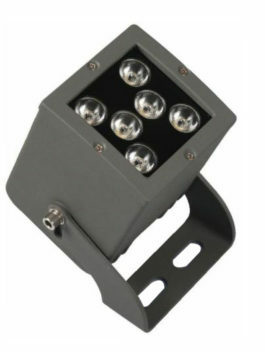 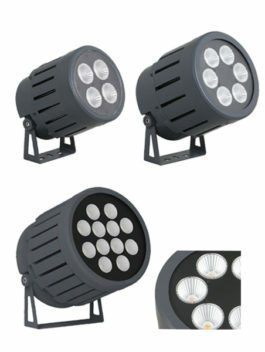 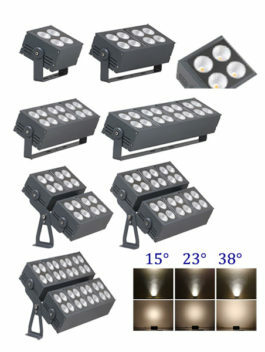 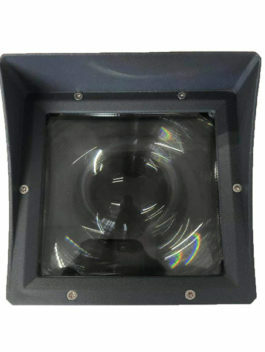 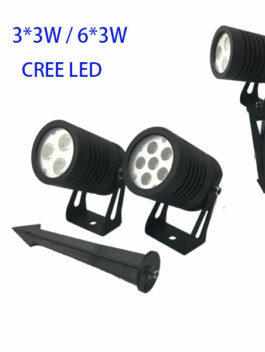 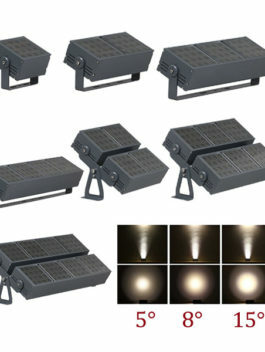 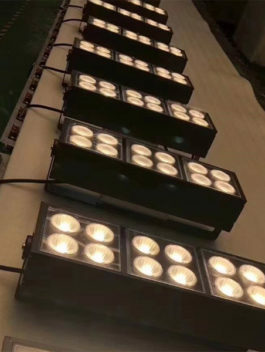 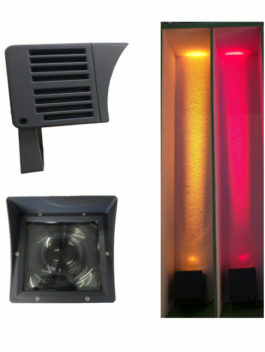 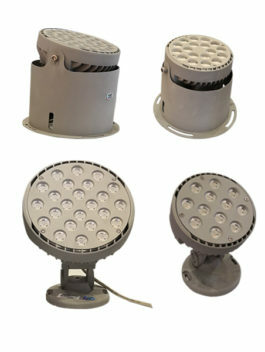 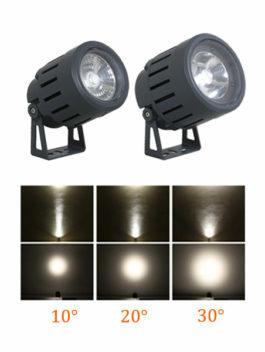 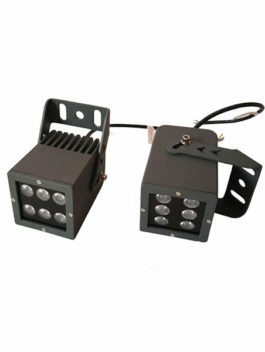 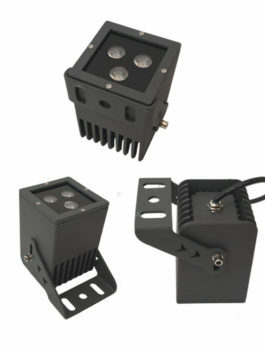 36W ~ 288W Modular/Combined CREE LED Floodlight Narrowm Beam 1 degree, ip66, single light color optional.